Angel Harris was born without the use of her legs. 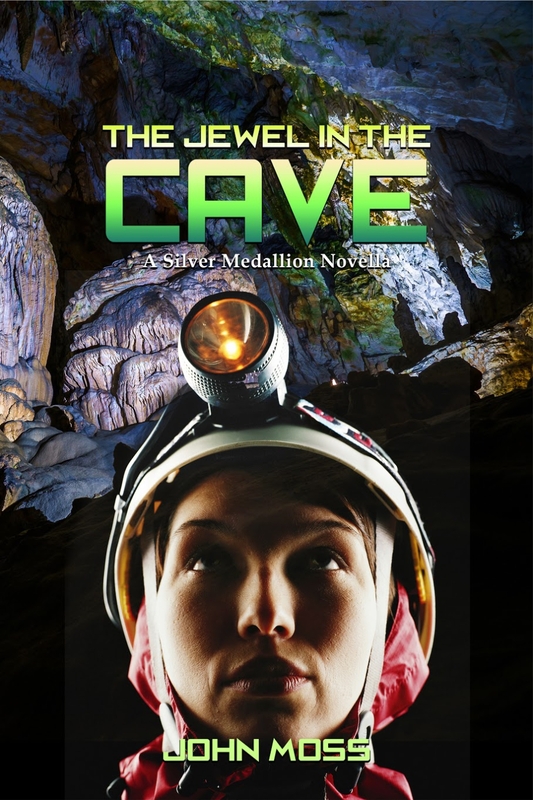 Deep in the earth she discovers the primeval art of a young woman who emerged from her secret grotto to find her family had vanished. In the present, as Angel surfaces, she realizes that something in the world has gone terribly wrong.